Sheer Mag "Can't Stop Fighting"
Philly rockers Sheer Mag are truly an unstoppable force thanks to their powerful live show and endless supply of fist-pumping hits. They've just surprised us with a new single, and it's another instant classic. 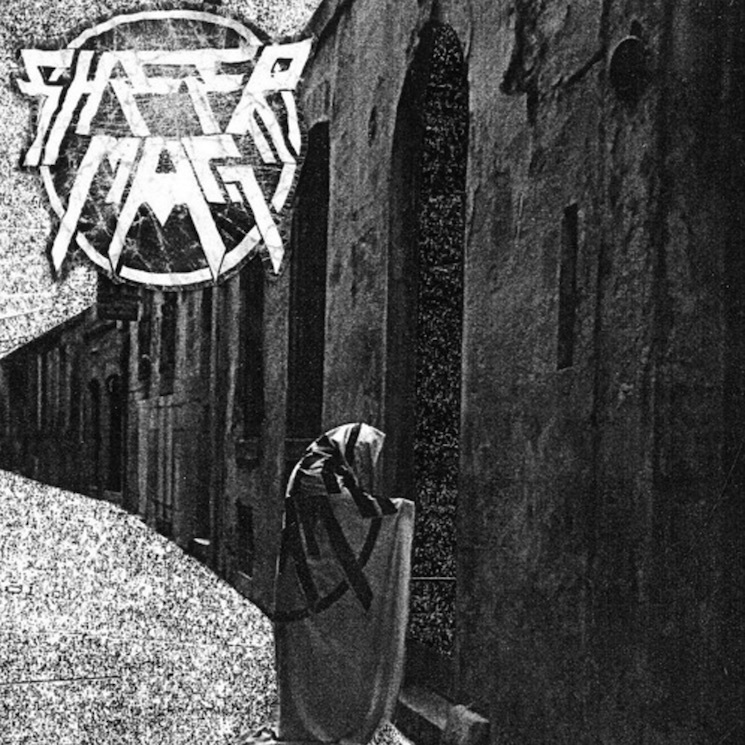 Thankfully, Sheer Mag don't switch up the formula on "Can't Stop Fighting." Instead, the track's got plenty more of Christina Halladay's timeless vocals and her backing band's frantic fretwork. With hooks this strong and guitar solos this sweet, there's no doubt you're going to hit the play button again as soon as it ends. Listen to "Can't Stop Fighting" below.